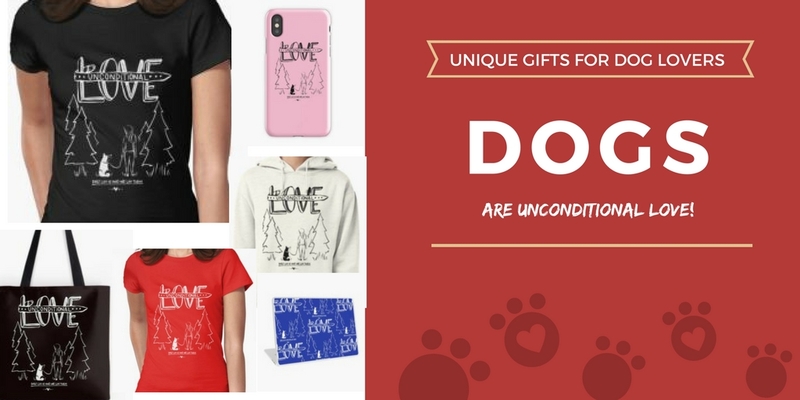 CELEBRATE THE UNCONDITIONAL LOVE OF DOGS! CHECK OUT THE PRODUCTS ON OUR REDBUBBLE STORE! !